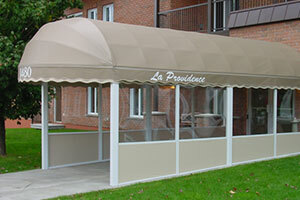 Whether it is to add, replace or repair the awning from your recreational vehicle, trailer or trailer tent, we are referred as the excellence in Québec and Canada. 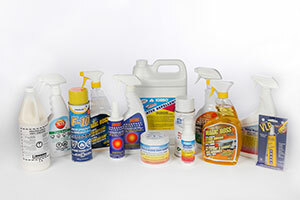 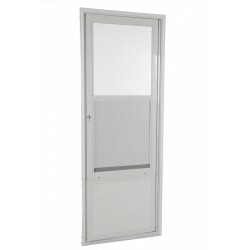 All our products are manufactured with care in our plant using only high quality materials. 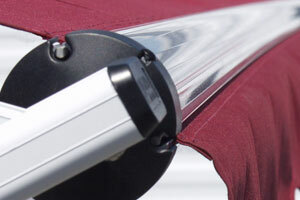 The Unicanvas awning support accessories will help to maintain the fabric on an awning and will also add solidity to the awning of your RV. 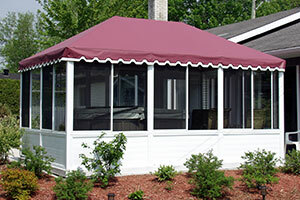 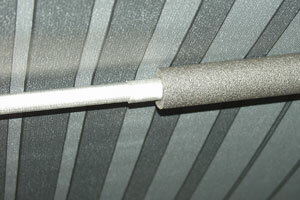 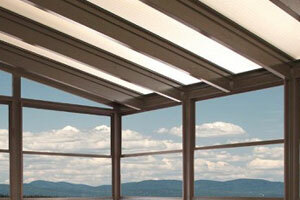 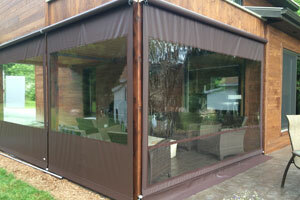 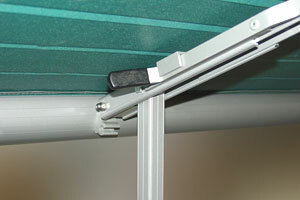 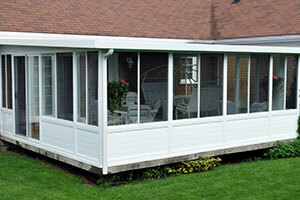 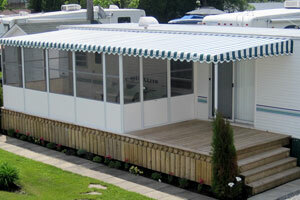 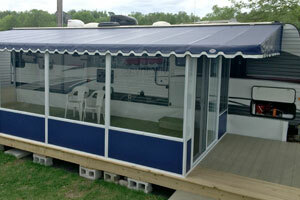 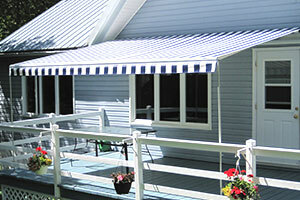 A few options available: Electric awning support, curved rafter support and Supreme Center Rafter support. 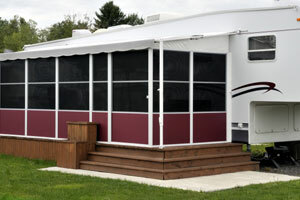 All our RV products and our replacement canvases are fabricated with high quality materials, also made with care in our factory.